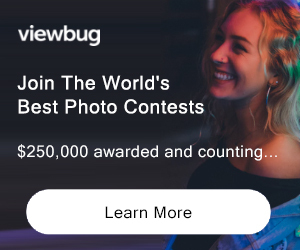 This is a contest for people who like to share their visual testimonials with others, ALL PHOTOGRAPHS, VIDEOS and VIDEO TESTIMONIALS regardless of their technical qualities are welcome. For two people, 7 nights all inclusive accommodation in Turkey, Flights (from/to any European destination) and hotel transfers. Between May-September 2012. For two people, Return Flight Tickets to Turkey (from/to any European destination). Between Mar-September 2012. For two people, Return Flight Tickets to Turkey (from/to any European destination) or one Digital Video Camera (choice of GoTurkey.com). Between Mar-September 2012. For one person, Return Flight Tickets to Turkey (from/to any European destination) or one Mobile Phone or one Digital Video Camera (choice of GoTurkey.com). Between March-September 2012. 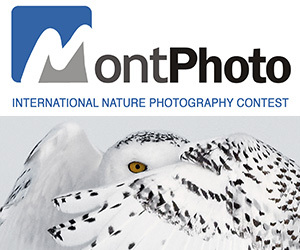 ELIGIBILITY: Europe / Amateur photographers / Photos of Turkey Not eligible to enter? - Find contest where you are. COPYRIGHT: You must be the sole author and owner of the copyright of all images entered. USAGE RIGHTS: By entering your image, you grant to GoTurkey.com the non-exclusive right to reproduce it for any purpose at any time in any media with attribution.